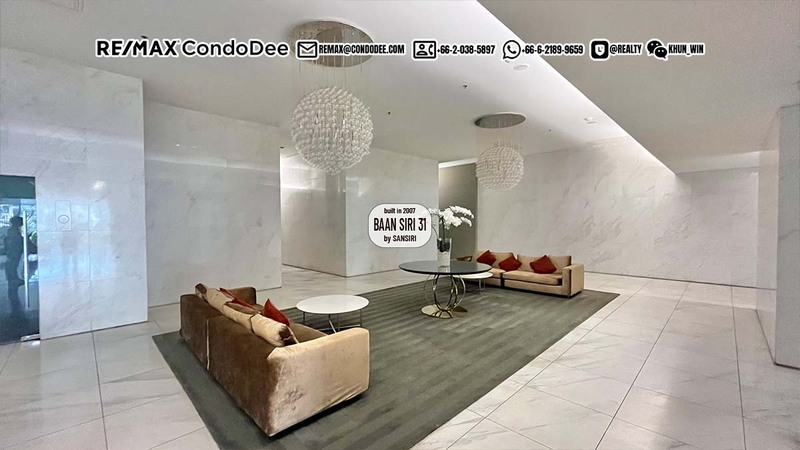 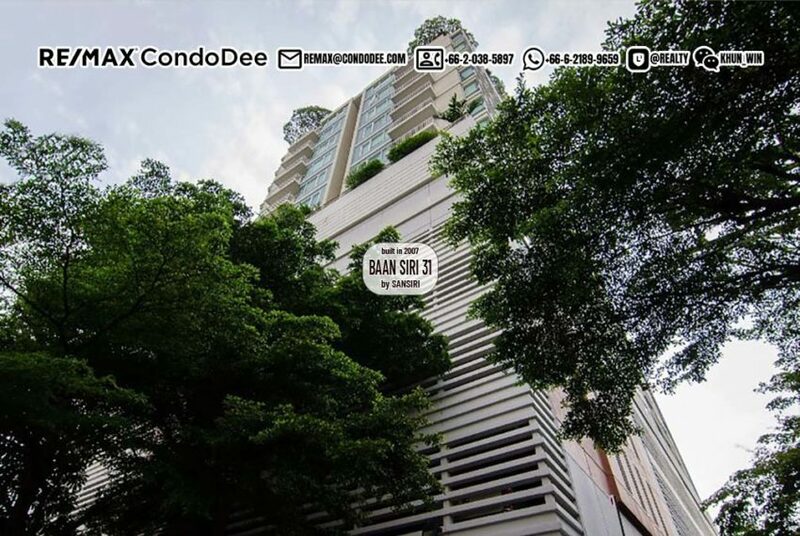 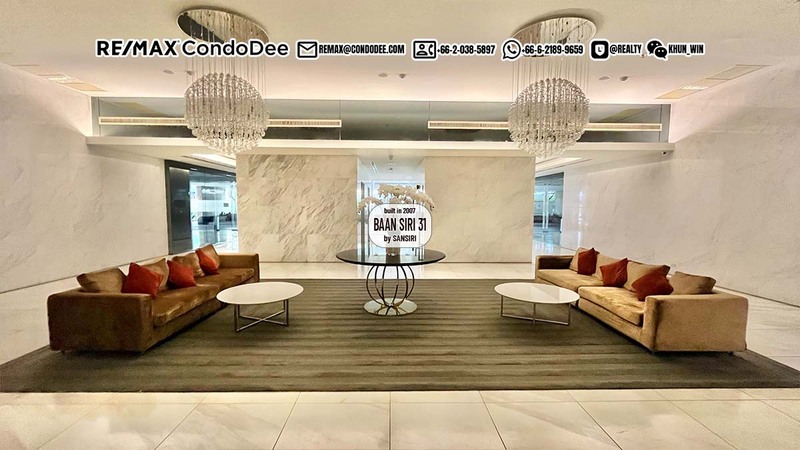 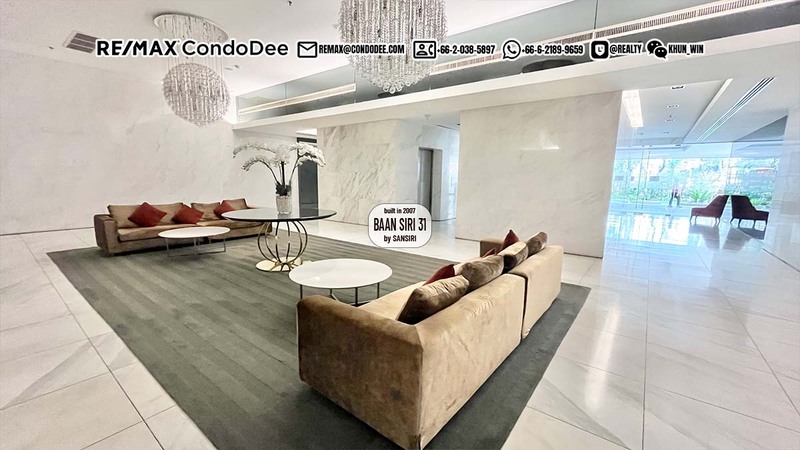 The prestigious Baan Siri 31 condominum project featuress luxury living in the midst of Asoke – Phrompong area on Sukhumvit Soi 31. 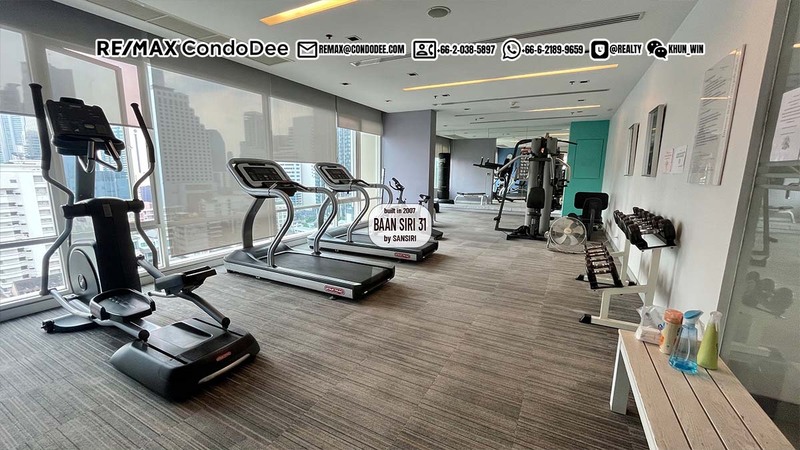 Condominium is just a quick walk distance to the BTS Phrompong, making it highly accessible from virtually anywhere in the city. Trndy shopping malls – Emprorium and Terminal 21 – are easily accessable. 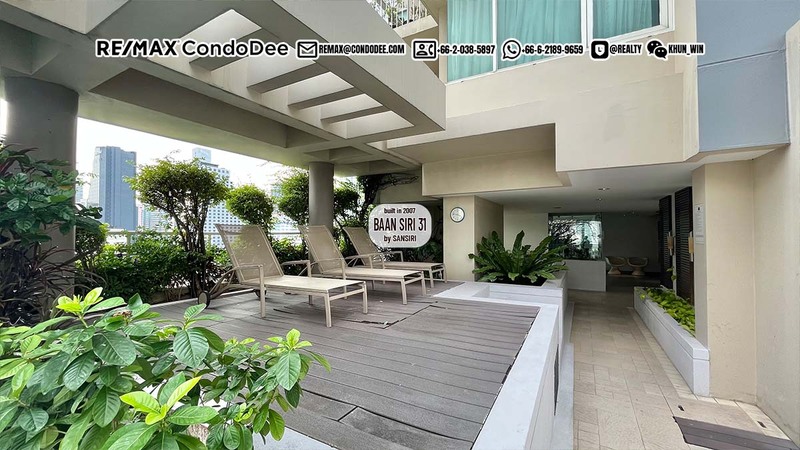 With so many major attractions, excellent dining options and entertainment venues, the area surrounding the Baan Siri 31 condo project is very well populated, making it an ideal location for the city dwellers who like to keep busy. 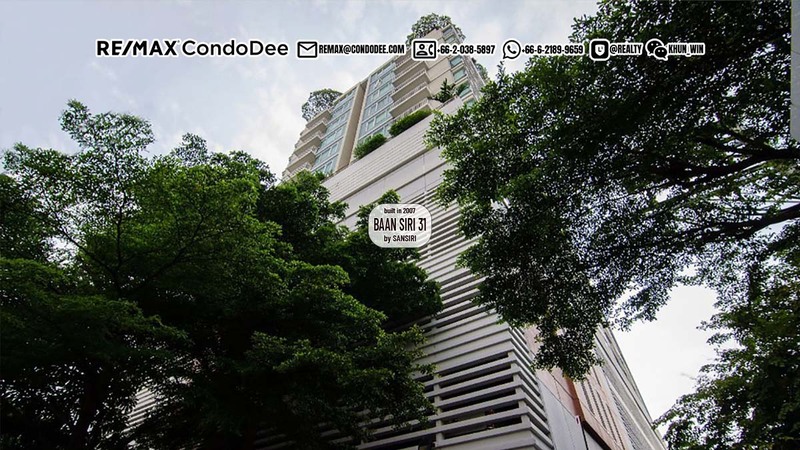 Baan Siri 31 was developed in 2007 by Sansiri Public Company. 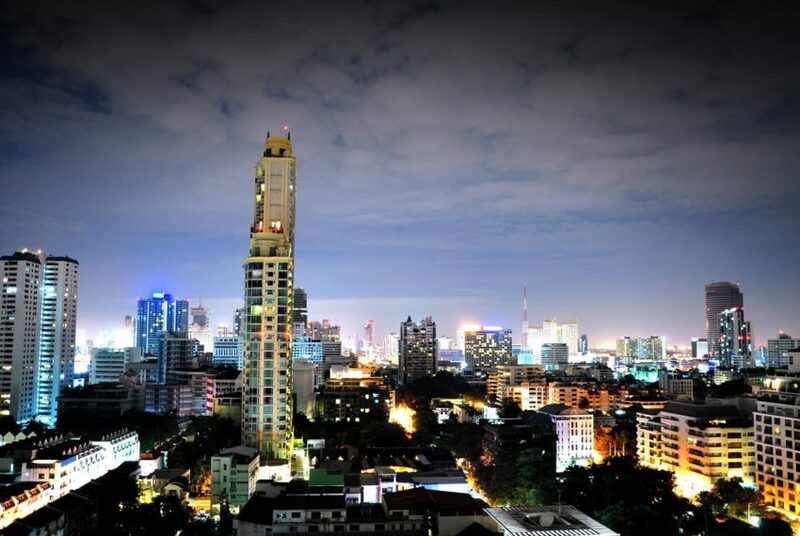 Project features a single tower of residential units with a total of 108 units on 24 floors. 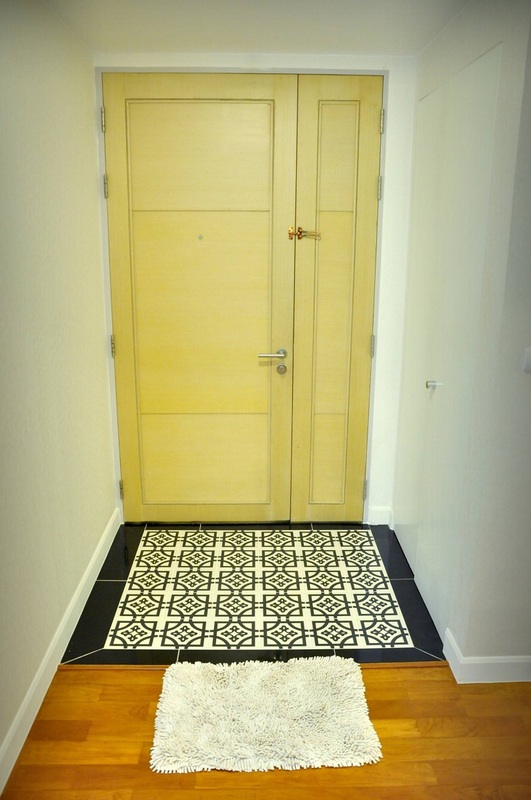 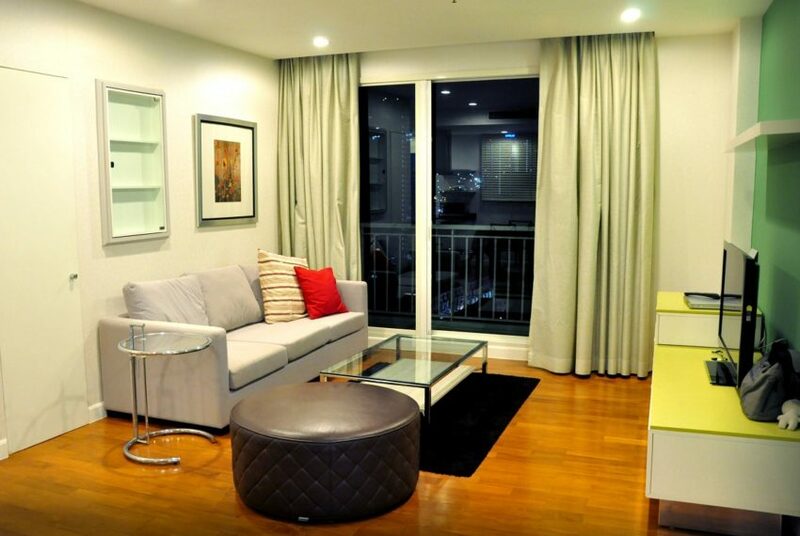 Units range from 1 to 3 bedrooms and penthouses of 3 bedrooms. 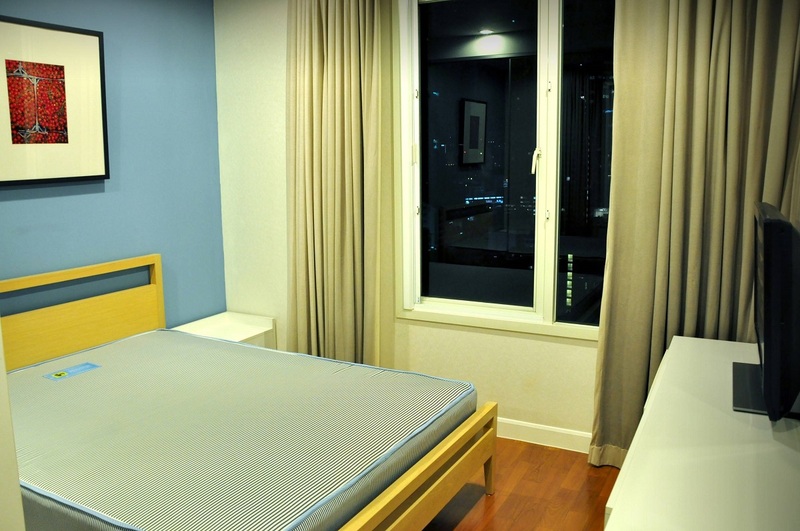 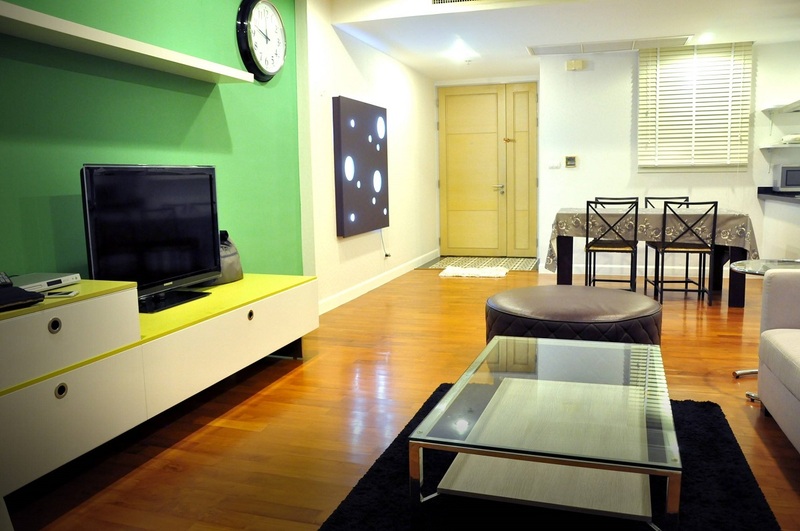 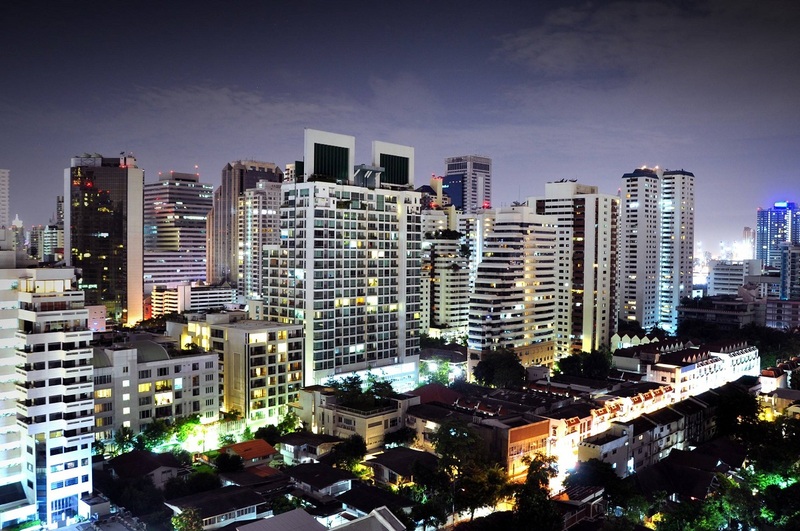 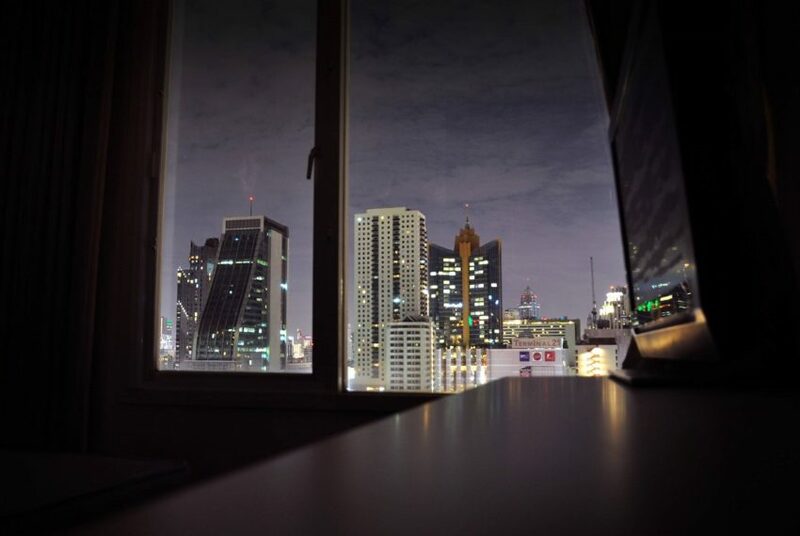 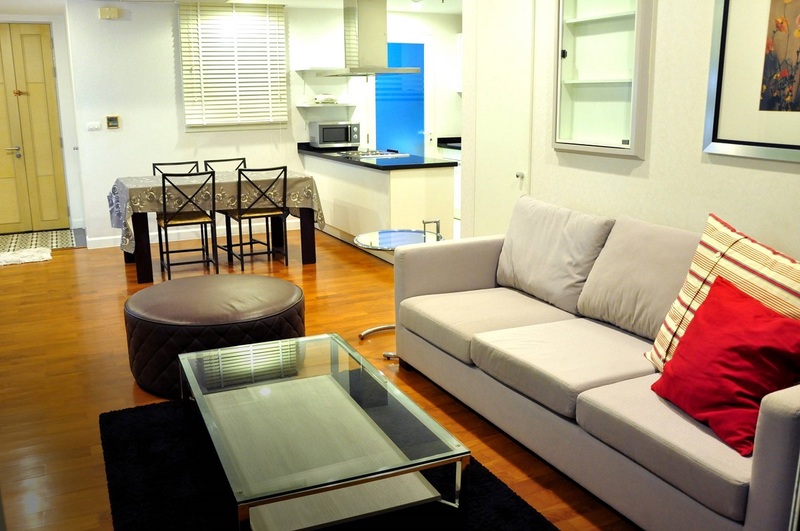 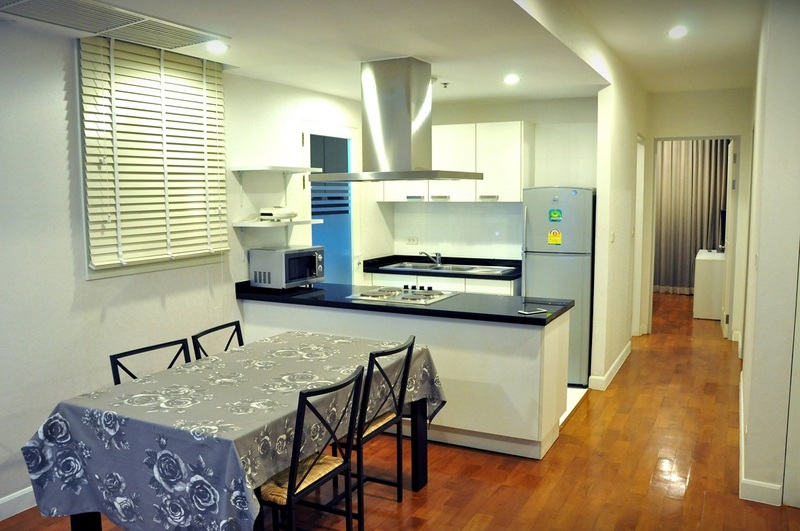 Units are more than average size for Bangkok, so that habitants enjoy lower density. The average sale prices at the project are about the average sale price in district and 25-30% above the average price in Bangkok. 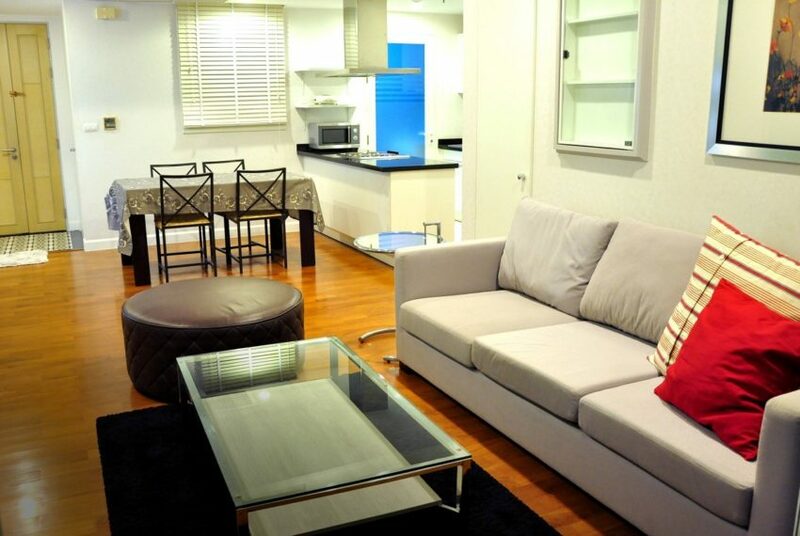 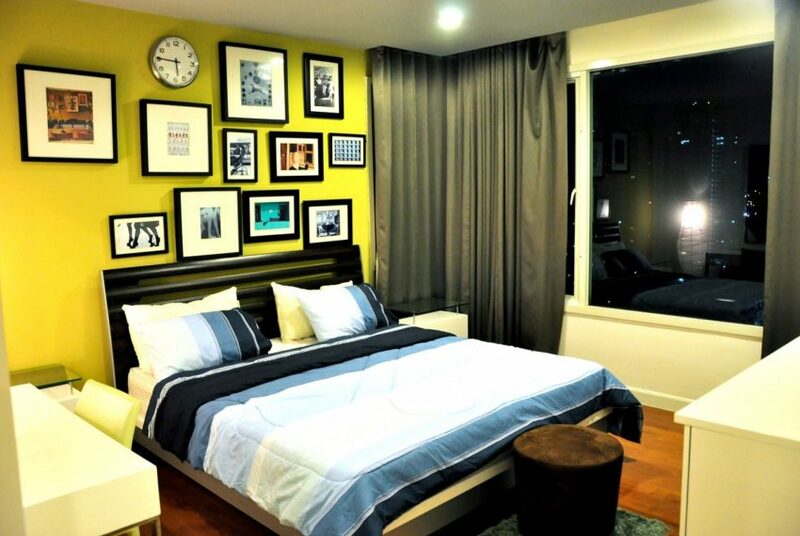 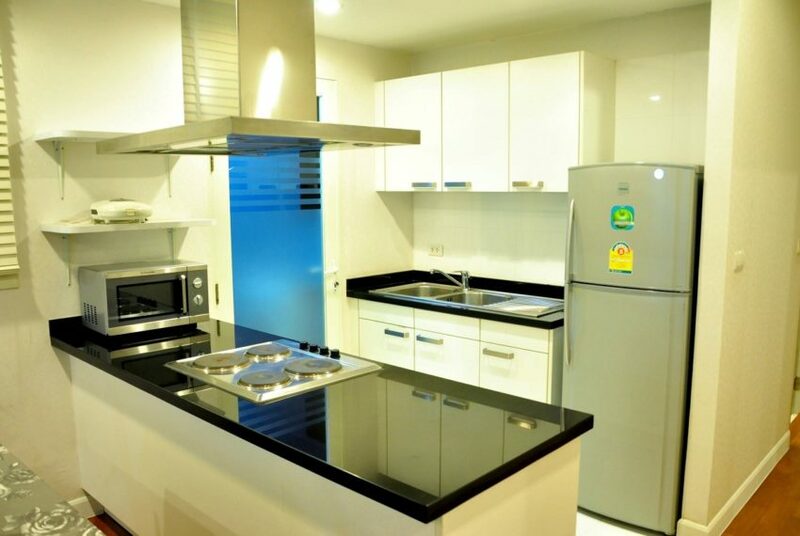 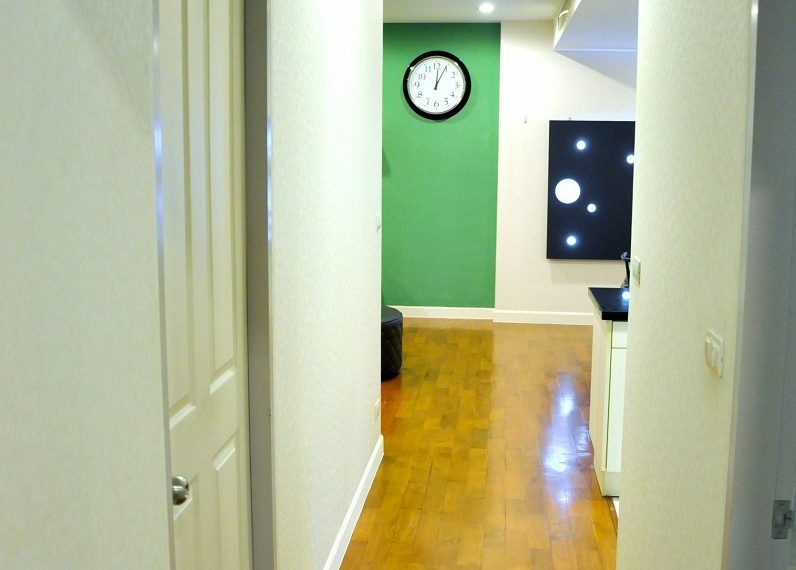 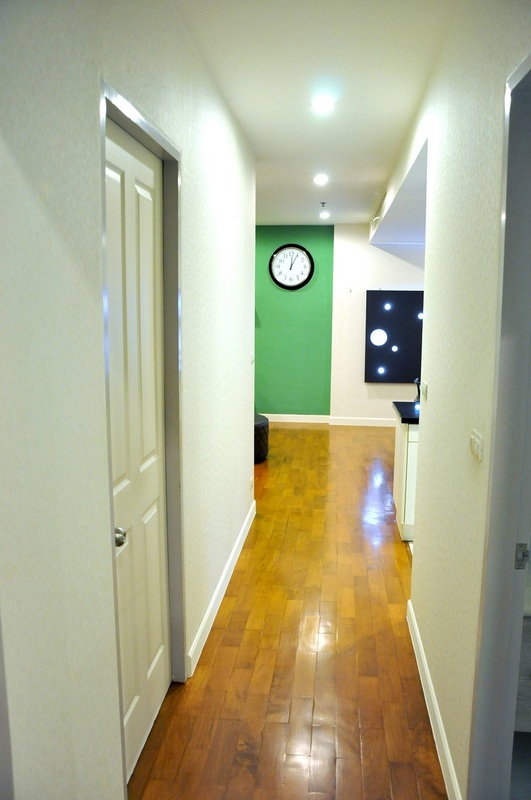 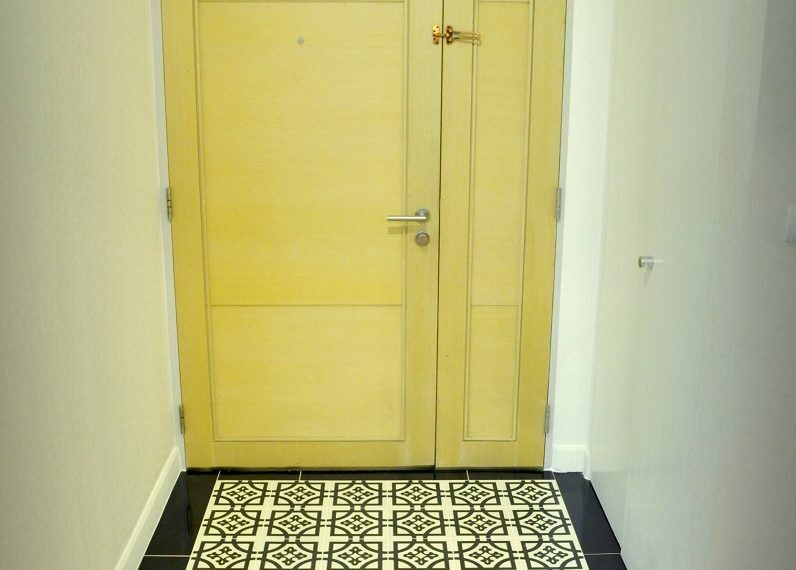 Rental prices in project are 15-20% above average price in district and 15-20% above the average price in Bangkok.